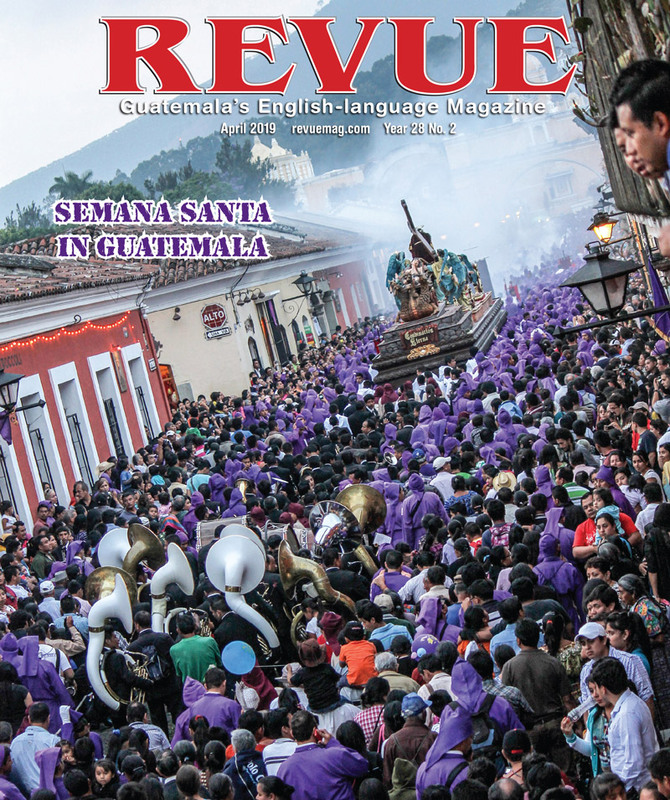 It’s not often that Guatemala is described as a global leader, but in the world of Habitat for Humanity, that’s exactly how it’s known. 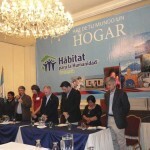 The NGO´s international president Ken Klein recently visited the country to celebrate the success of Habitat Guatemala and learn from its effective disaster-response program. During a conference held in the capital, he praised the work of in-country teams and applauded their increasing achievements despite the financial problems around the world. 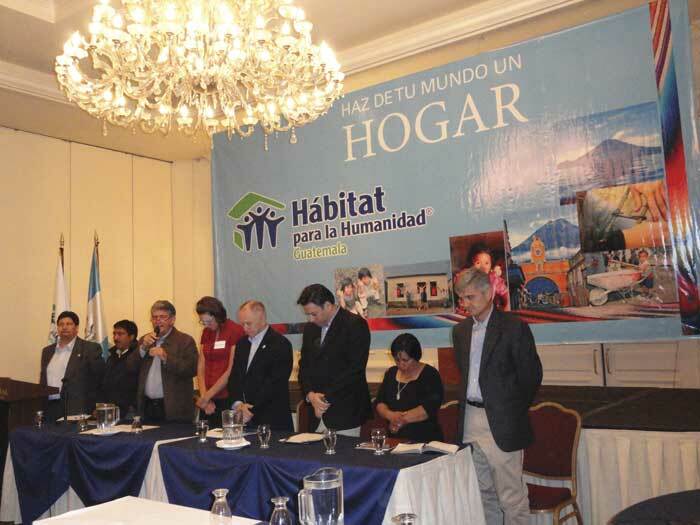 Habitat for Humanity builds affordable housing in over 85 countries and works in all 22 departments of Guatemala. By offering families interest-free loans, it has provided more than 34,000 housing solutions across the country during the last 32 years. 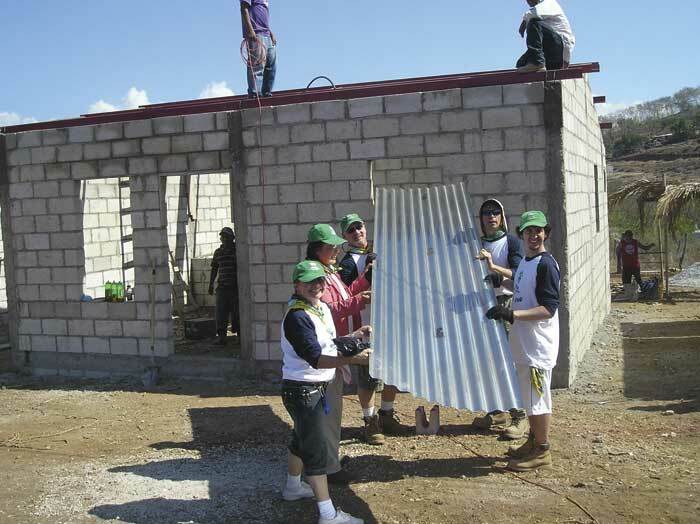 The Guatemala branch is so successful that it has contributed approximately 10% of all Habitat for Humanity houses worldwide. While Klein acknowledged that the housing deficit here is too big for Habitat alone to solve, he urged his colleagues to raise the level of social consciousness within the country. He suggested they seek commitment from the government and corporate world and collaborate with other NGOs to reduce the problem. “We know that when we have good housing, health improves, education improves and productivity in our work goes up. We want all families to achieve this,” said Klein. With precious resources becoming hard to find, Habitat International believes that the best solution may not always be to build a new home, but to renovate an existing structure. Building latrines and stoves are just some of the smaller ways that Habitat Guatemala is improving housing conditions throughout the country.